Leathercrafting a Hand Carved Leather Coin Purse. The stages of hand carving and creating a leather coin purse. 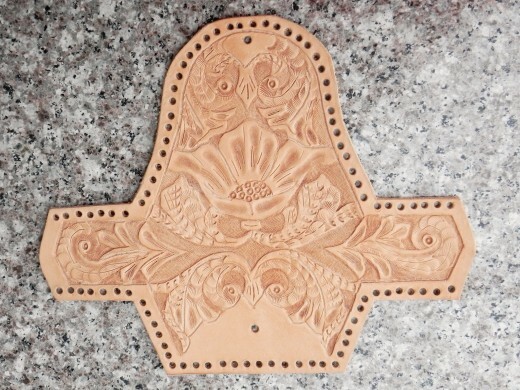 The hand carved leather coin purse after the leather carving stage. The hand carved leather coin purse after the dyeing stage. 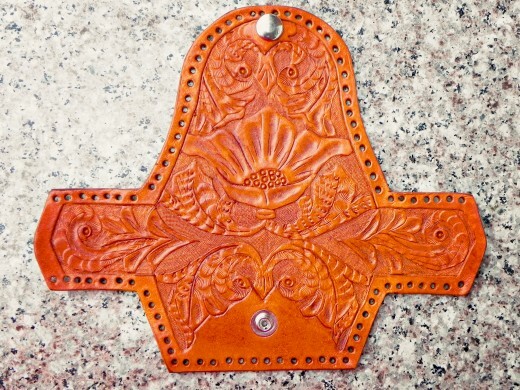 The entire hand carved leather coin purse after the dyeing stage. 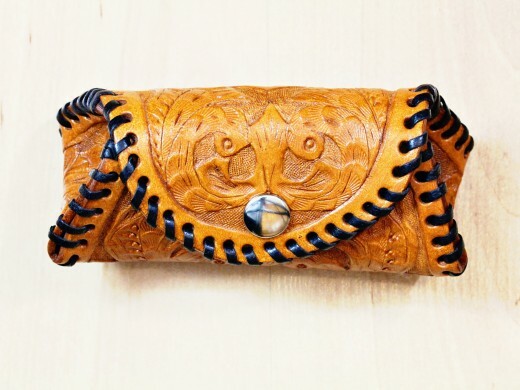 The completed hand carved leather coin purse with its ornate design. 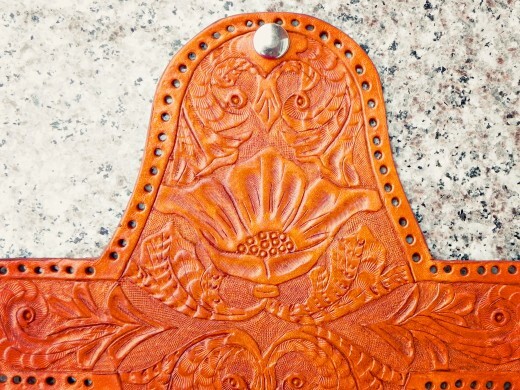 Creating a hand carved leather coin purse. First, I selected a section of vegetable tanned leather which had no flaws. First, I traced the shape of the purse and the floral design onto the tracing film with a good quality artists pencil. I then cut out the purse shape from the leather so it was easier to work with. I also chose to punch all the holes first as if there were any mistake at this stage at least you would not have taken the time yet to do the leather carving. Next, I traced the floral design onto the dampened leather with my stylus. You have to ensure the correct moisture content in the leather so as to get a nice clear tracing. 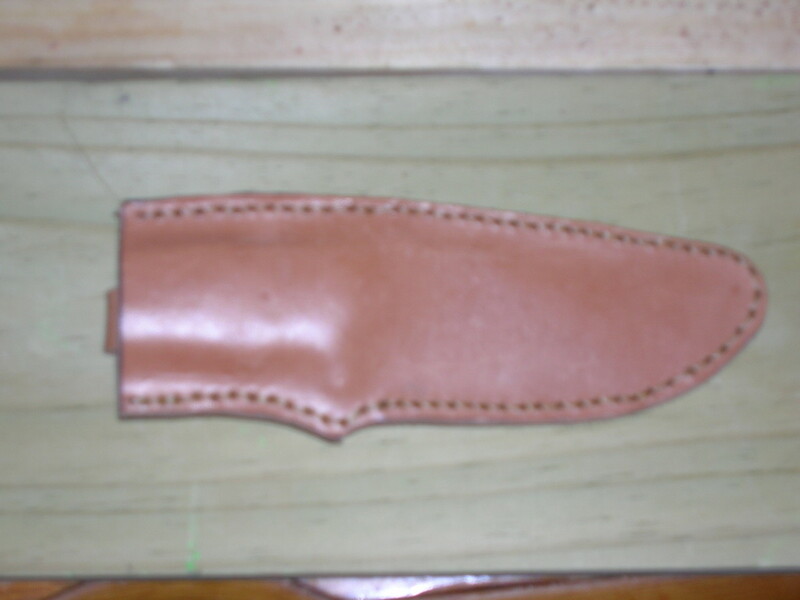 The next step is to use a swivel knife to very carefully cut the design into the leather. After the design has been cut, the really creative fun begins!! By using a small beveller, a medium camouflage tool, a medium veiner, a seeder, two pear shaders and three differently sized background tools the design is created. It is important to double check all areas to ensure the impressions are of a similar depth so none show up fainter than the rest. 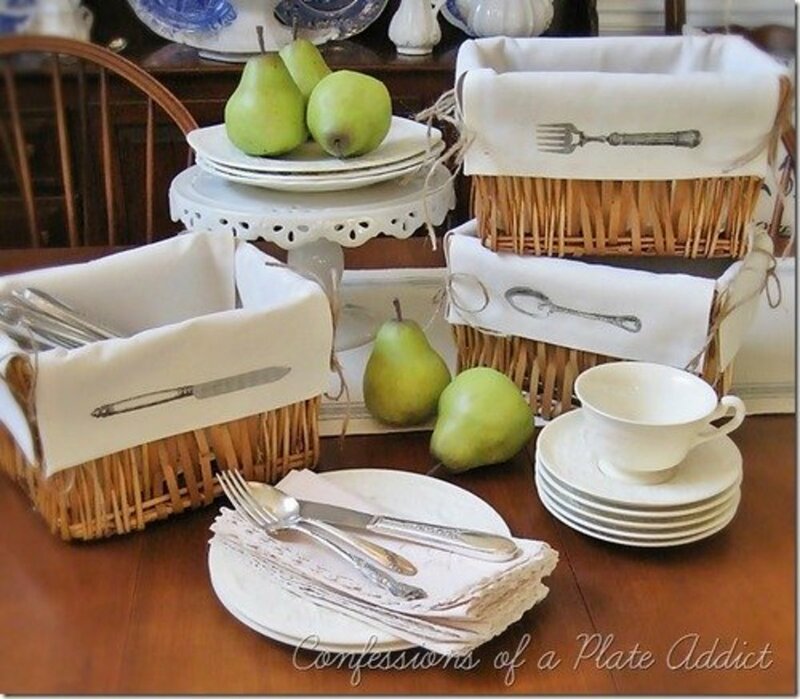 You can also add your decorative swivel knife cuts where you wish. 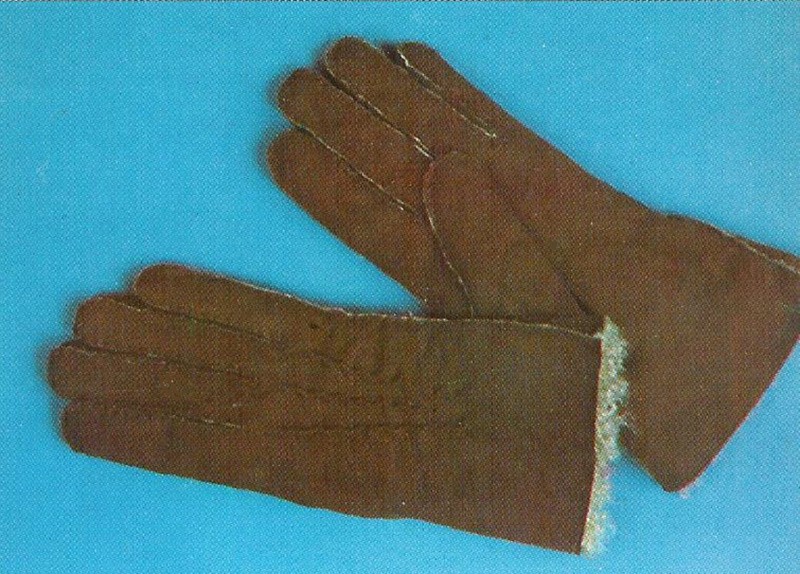 Also, re-dampen the leather as it dries out as it is important to keep the leather damp in order to get a good result. After the leather has completely dried out, you can dye the leather in whatever colour you have chosen. 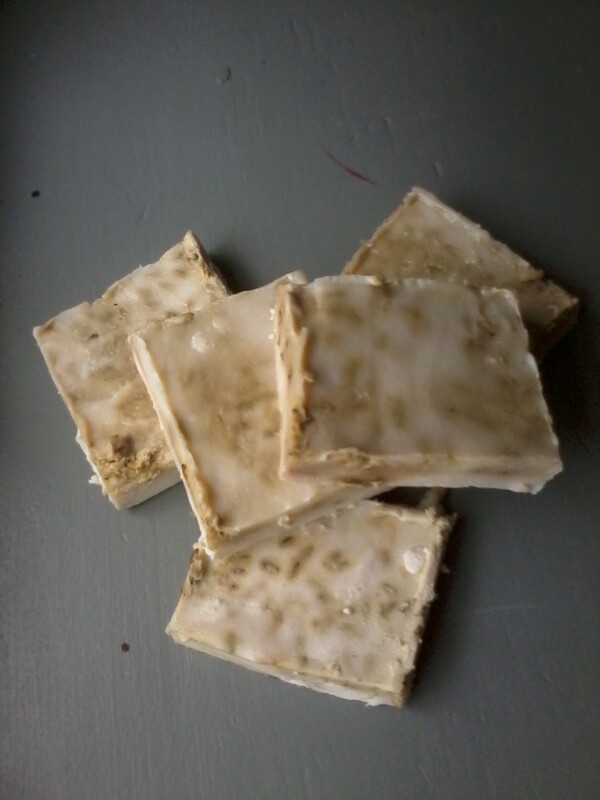 If the colour is too light, a second application may need to be applied. Once you are happy with the colour you can apply your choice of leather finish. Afterwards, buff the leather to a nice shine. Once the leather has completely dried, you need to finish off the edges with a edge slicker. I prefer the nylon round edge slicker for this. I also added the metal snap closure at this stage. 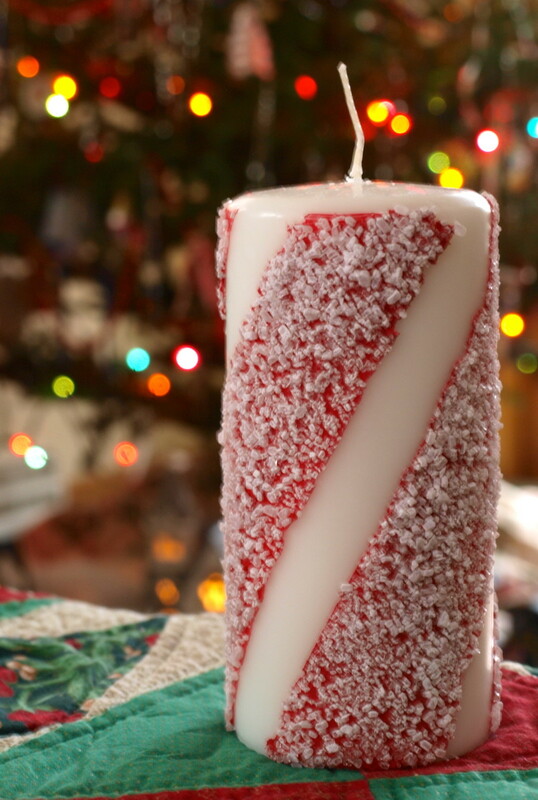 When you are happy that the edges are nice and smooth, you can start to do the lacing. I find that the Perma-Lok needles are best for this. First, form the shape the purse will be in with the gussets pushed up and slightly bent inwards. It is best to start the lacing from the bottom of one row of holes at the front and work around to the other side as you sew the gusset coin purse in. 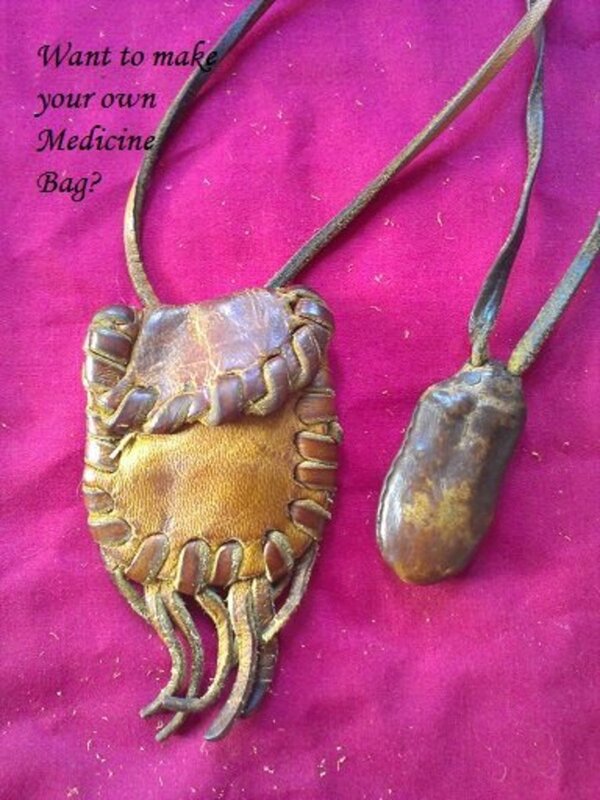 Then once you have done the same on the back, you have a wonderfully ornate hand carved leather coin purse!! 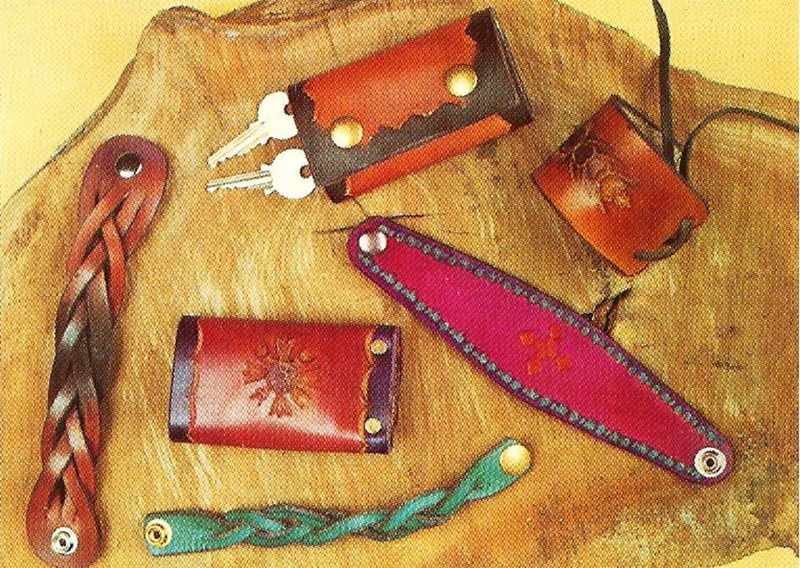 Are you starting leathercrafting? Share your comments here!